A word after a word after a word is power. But, as mutterings rise about a new ​‘visual generation’ and emoticons become a shorthand for emotion, is this power being diminished? Words can still vivify, vex or perplex. They still need to be chosen carefully and used deliberately. The written language is still as crucial as the visual language in the creative industries, isn’t it? 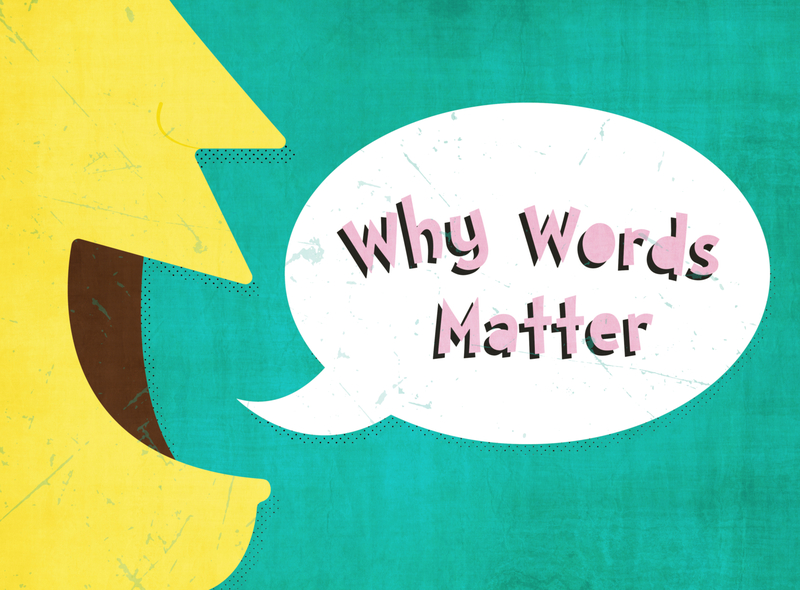 To discuss and debate this, we invite four seasoned wordsmiths with almost a century of experience between them to stand on their soapboxes and tell us once and for all why words matter. Join Lindsay Camp, Mike Reed, Clare Howdle and Kendra Futcher for an evening dedicated to words, complete with some interactive wordplay. Local legend Lindsay Camp has been a freelance writer for over 30 years, working with a plethora of brilliant brands, designers and agencies. He’s a widely published children’s writer, a poet, and the author of a book on persuasive writing, Can I Change Your Mind? He has four times been invited to join the D&AD ​‘Writing for Design’ judging panel. In the past 20-odd years, Mike Reed – Creative Director of Reed Words – has appeared in six D&AD Annuals (including 2016), founded two agencies, and been foreman of the jury that awarded the first ever D&AD Black Pencil in ​‘Writing for Design’. So he knows a thing or two about words, and how brands such as Disney, the National Theatre and easyJet can use them best. Clare Howdle is a Partner at Stranger Collective, a creative content collective that make words count for brands such as Coca Cola, National Trust and Pinterest. A cluster of partners, associates and freelancers, Clare ensures Stranger continues to do things that little bit differently for more creative results. Kendra Futcher has helped some of the best in the business choose their words carefully. With over 15 years’ experience, she knows better than most that what we say and how we say it matters. Image designed by Lewis Clarke.